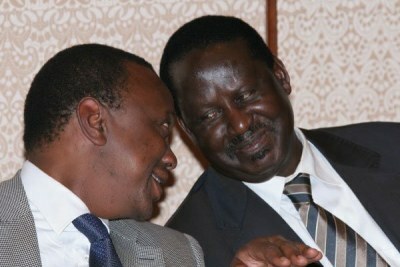 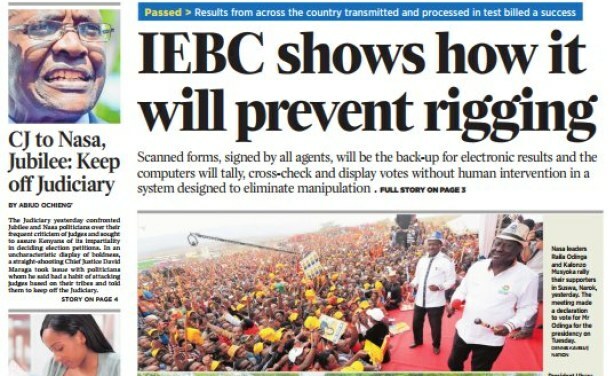 This comes after National Super Alliance presidential candidate Raila Odinga questioned the authenticity of the results the Independent Electoral and Boundaries Commission (IEBC) has been streaming since the polls officially closed. 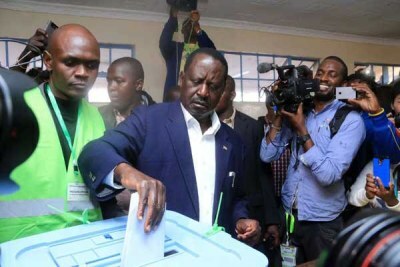 The IEBC will also be making reference to Form 34As, which are the official presidential results declaration forms at the polling stations, reports say. 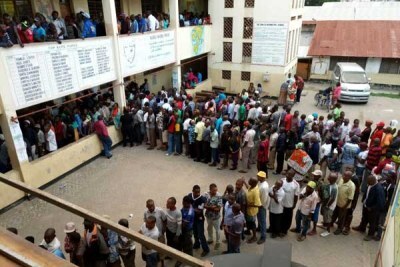 Kenya: What Are Forms 34A and 34B?